HALIFAX, NS – Following on last year’s successful community brewing project, Garrison Brewing has announced that it is once again soliciting “clean, fresh, local rhubarb” to be used in an upcoming beer. Local residents are invited to drop off up to 10 pounds of homegrown rhubarb at the Garrison retail store (1149 Marginal Rd. at the Halifax Seaport). 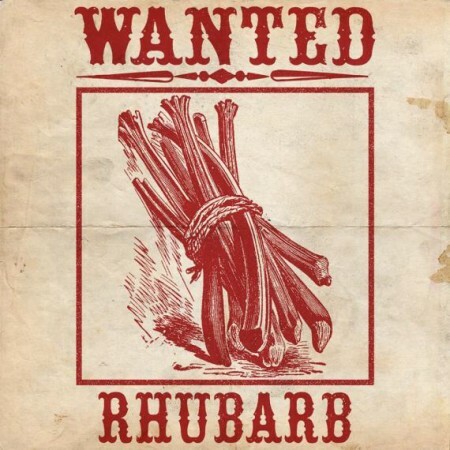 For each donation, Garrison will offer a free beer sample, and $1 of in-store credit (“Rhubucks”) for each pound of rhubarb. Once enough donations are received, Garrison will be brewing a Rhubarb Saison that will be released this summer.